Quiz: How Well Do You Know Agent Jennifer Jareau On Criminal Minds? Question: What was JJ eating when she spilled that she was expecting her second child? 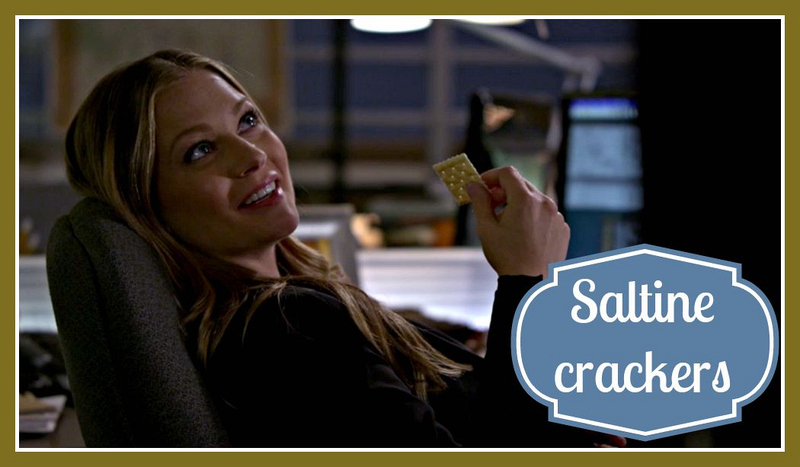 In the Season 10 finale, Spencer stumbles upon JJ relaxing at her desk eating saltines. He jokingly asks if he should be expecting another godson, to which she smiled and replied that it could be a goddaughter this time.